BABYLON, Long Island (WABC) -- New York State Police are hunting for a man accused of an attempted sexual assault on Long Island. Investigators say a woman was accosted at about 11:45 p.m. July 23 at Robert Moses State Park in Babylon. 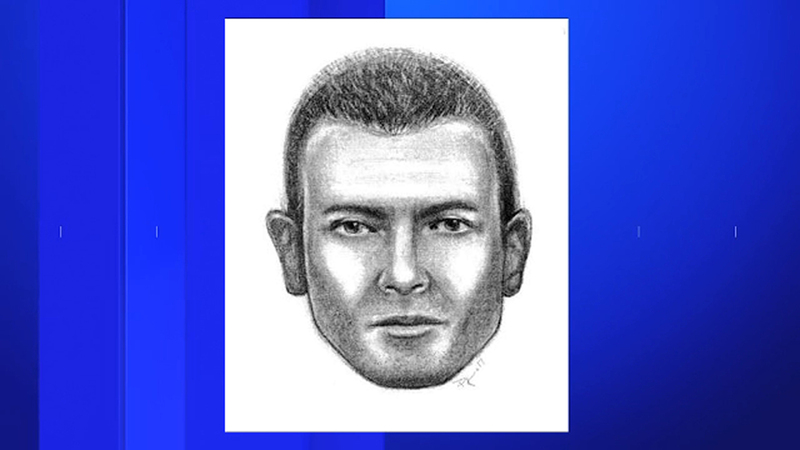 Police released a sketch of the man they are looking for. He is described as a white male, approximately 40 to 45 years of age, approximately 6 ft tall, weighing approximately 210 lb, with shortcut salt and pepper colored hair, wearing a white t-shirt and jean shorts. The State Park police are asking that anyone who was in the area of Robert Moses State Park that night, or anyone with any other information about this case call 631-321-3700. All calls will be kept confidential.